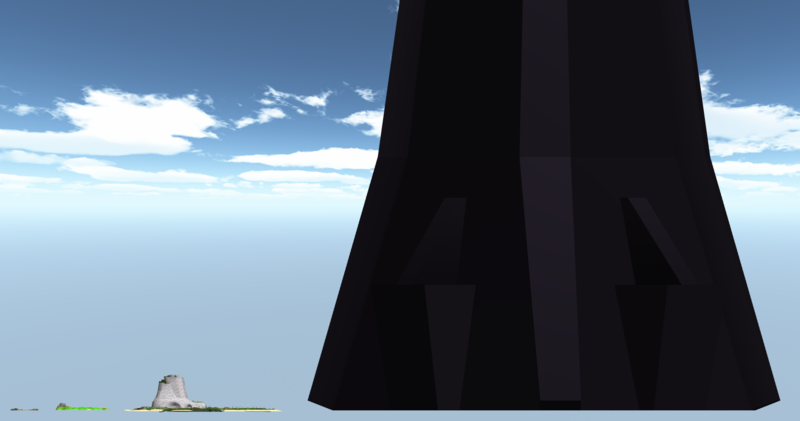 Earlier today I imported the original LEGO Island model into a LEGO game project of mine to test something and noticed that despite it being scaled accurately, it felt a lot smaller with a third person camera. 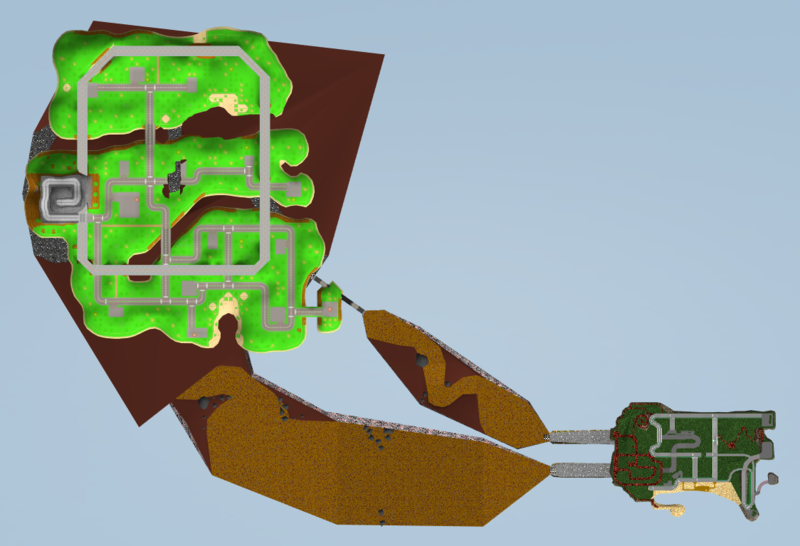 So I imported the LI2 island model to compare, then a rip of the IXS island from Xiron, all scaled to match each other, to see just how much the island had grown between games... 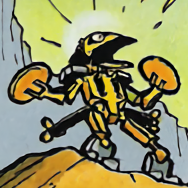 Images under the spoiler. Yes, I made sure the islands were aligned so their northern sides (according to the in-game maps) were all facing the same way. Best way to contrast the sizes of the LI1 and IXS islands? 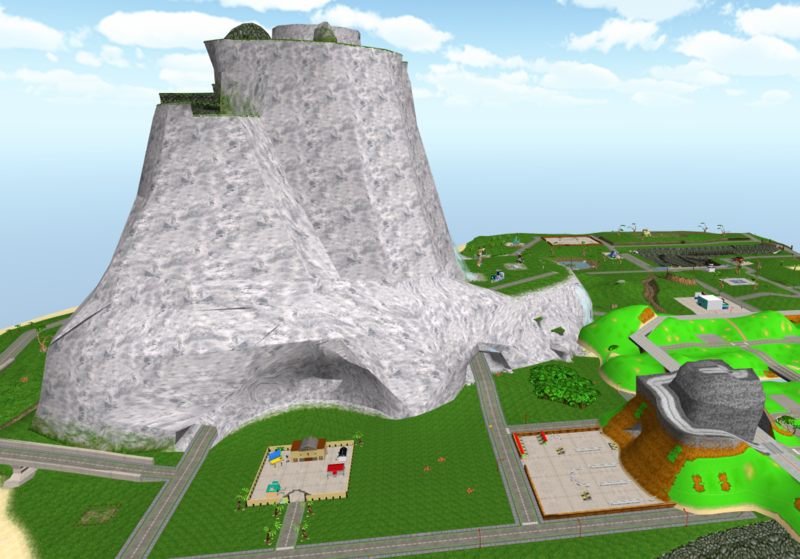 Shove the LI1 island into various places on the IXS island! Can you really call LI2's Space Mountain a mountain when it's really just the size of a skate park? I wonder how long it would be to travel from one edge of the island to the other on each in each game? IXS never felt that big from in-game but seeing how tiny all its buildings look on it makes me realize how much wasted space there really is in that game's overworld. guess it's the opposite of the first game in that sense. Kinda crazy that they were thinking of making the IXS island BIGGER with the whole X-shaped idea. On topic, I guess I shouldn't be surprised to see the Islands expand over time, but the rate of the island's growth is, in my opinion, ridiculous. 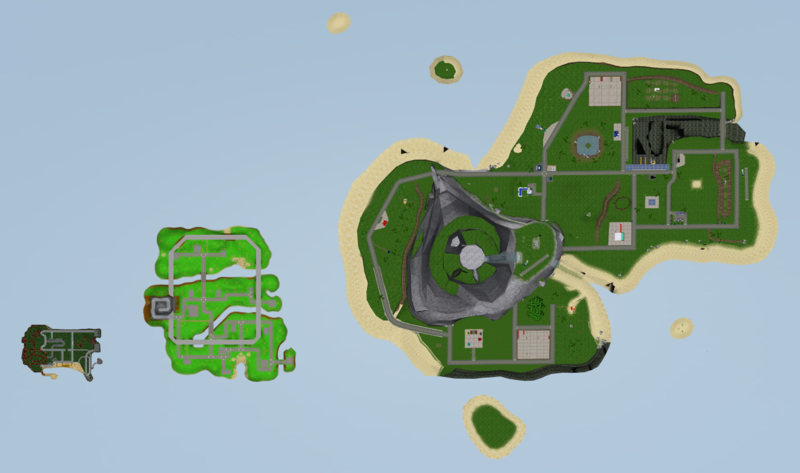 The bloody IXS island is more than four times bigger than the original island. Also, I'm kinda curious as to why the islands keep changing shape. 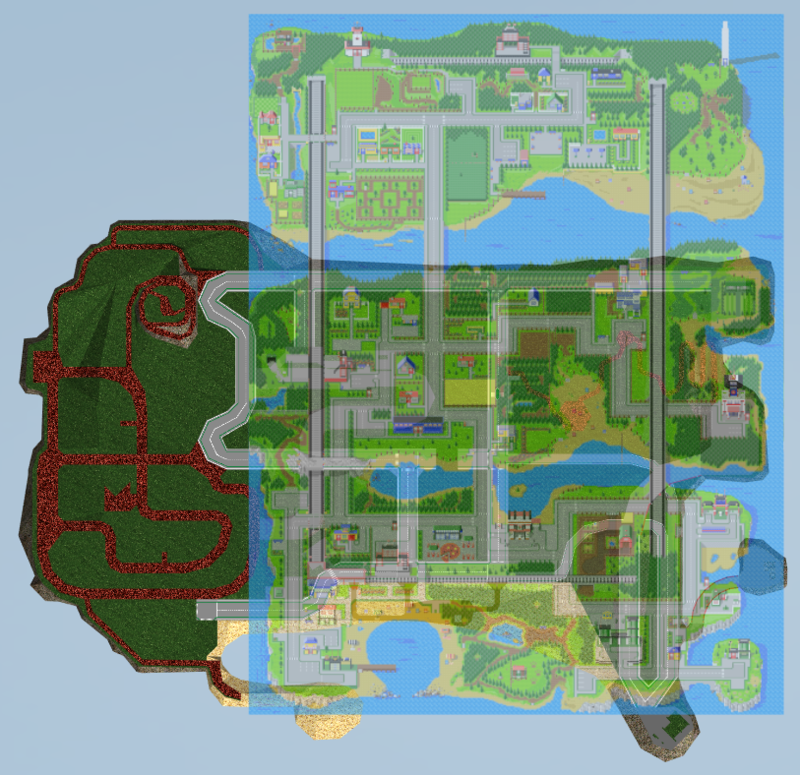 Did LEGO Island's citizens move to a new island every [x amount of] years? Did the previous island(s) keep flooding, or were the citizens getting board of their homes? ...and why the hell didn't they ditch the Brickster onto the empty-remnants of the past islands while the rest of the population moved on? 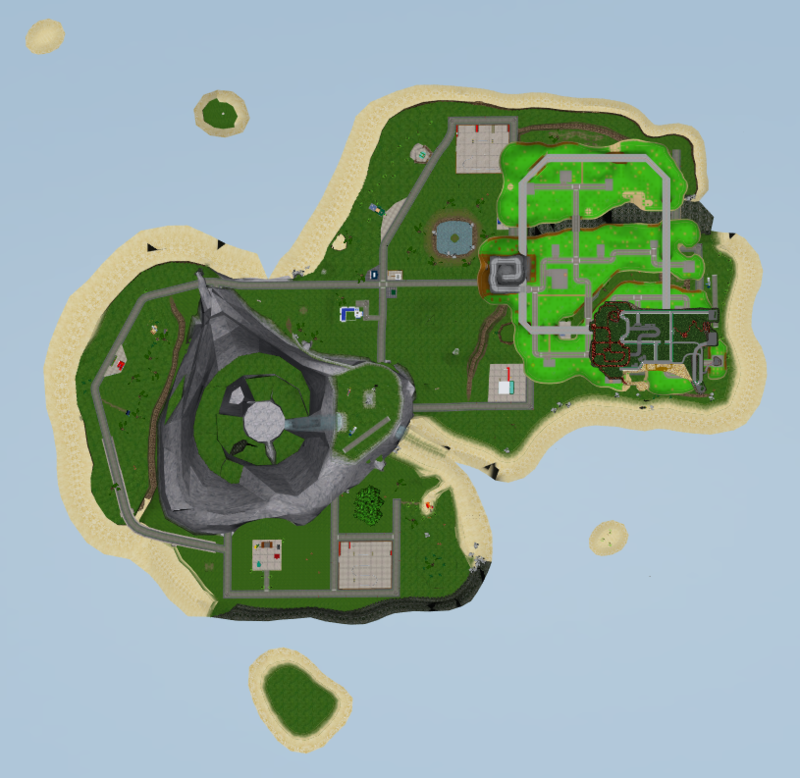 I've had an idea of how big the IXS island was, because I've played the PS2 version and there was no fog. 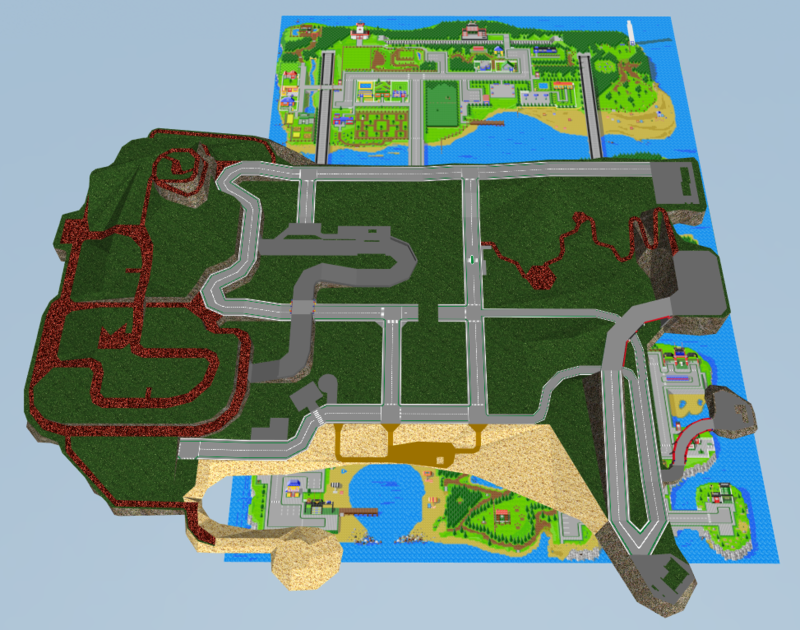 The same dev who uploaded the early IXS map also uploaded the entire LI2 GBA map (full resolution). Just by looking at it, I always thought it was huge - there's so much more stuff everywhere, so many more buildings, and having it fill your entire screen when viewing at actual size certainly makes it feel big. 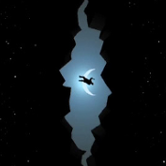 The only quirk about is it is that it cuts off Space Mountain, when that part of the game comes you just pass through a small tunnel, it loads another area where you get your spacesuit, and then you're sent straight into the asteroid belt subgame. Yeah, all this makes it really clear that how big a world feels doesn't come down just to the size, but mostly other things like how well that space is used and the perspective/camera. all this makes it really clear that how big a world feels doesn't come down just to the size, but mostly other things like how well that space is used and the perspective/camera. No doubt. 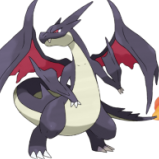 Imagine how amazing IXS would have felt as a child if the space was used like it was in LI2 GBA. Silicon Dreams seems to have had a problem with that. I remember looking at the LI2 map from the Information Center and thinking about how there just wasn't anything there. Oh, and there's also the problem that the GBC maps are inconsistent on how many pixels there are per LEGO unit... Sometimes it's 4, sometimes it's 8. And the minifigs are somewhere in between. Oh, and here's Aparkee's GBC map pieces assembled as seen there. 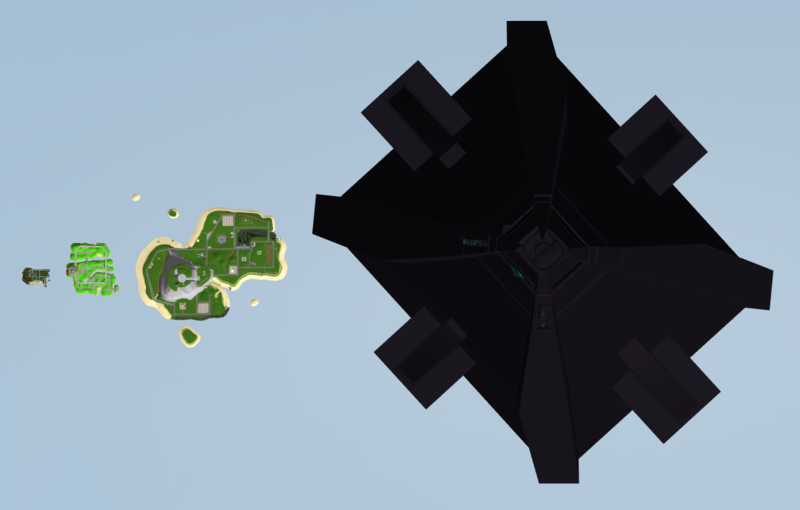 Is it at all possible to compare the other islands in the second game too? 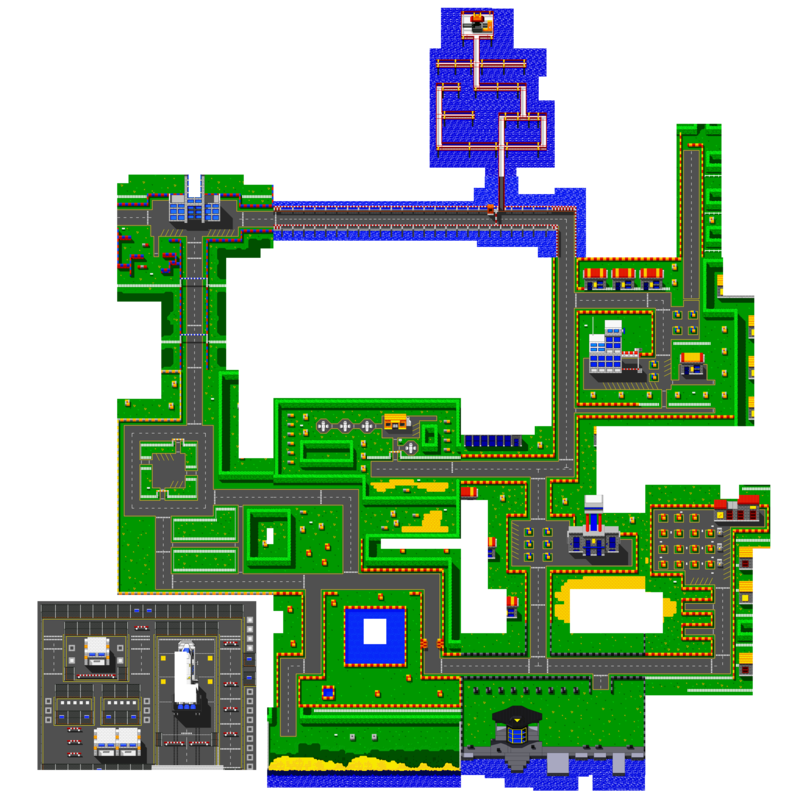 I'm guessing it'd be awkward with adventure island cuz the layout and scale of the levels and of the model you fly over at the start and end probably don't match up completely, but idk maybe not. 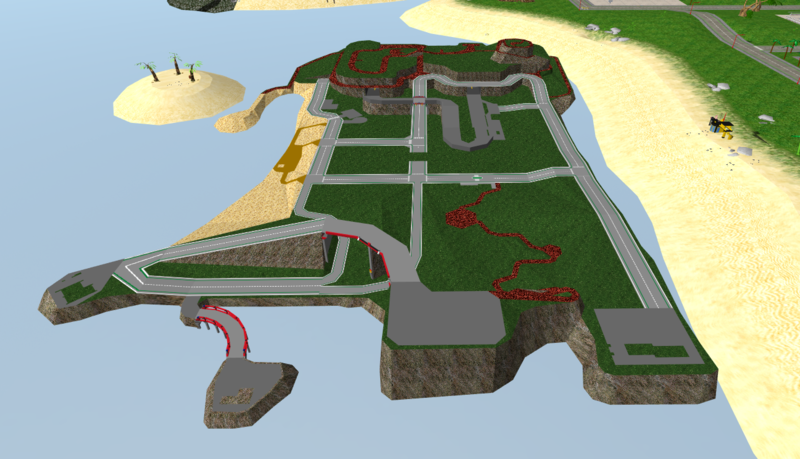 My plan was to reply to this tonight (now) with pics of Castle Island, Ogel Island, and all the Adventurers Island models imported, but without textures, since all textures for LI2 models have to be applied by hand with the game open as reference (due to LI2's engine's stripping-textures-of-their-real-names-and-then-hardcoding-all-the-info-on-what-textures-go-where-into-the-exe bulls***)... But I think it's a bit late tonight to even do that. Been a busy evening. I'll get around to it later though, I'm curious too. 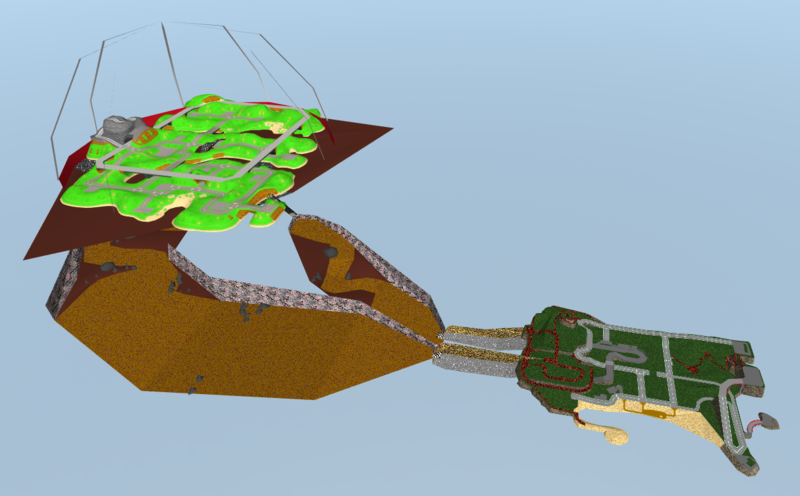 And yeah, the Adventurers Island area you fly over definitely plays with scale to give the impression it's bigger than it is. 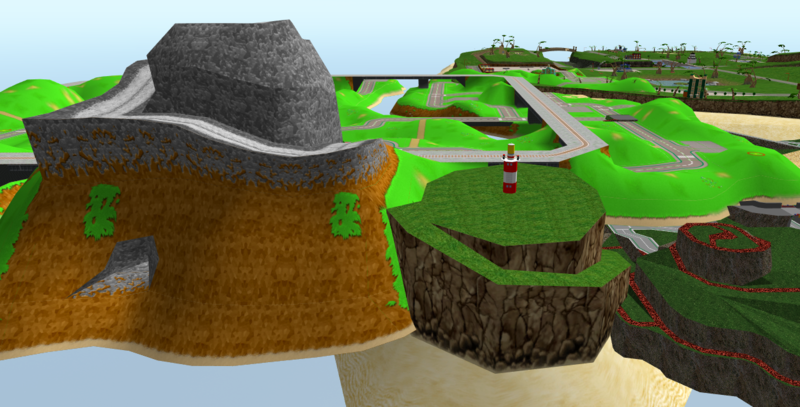 Yeah, in the PS1 version, the overworld/main desert/pyramid area/dino park areas that are separate on PC are all one single map, you can even see the gem collectibles while in the helicopter. And yeah, Mr Hates' camp is... smol. 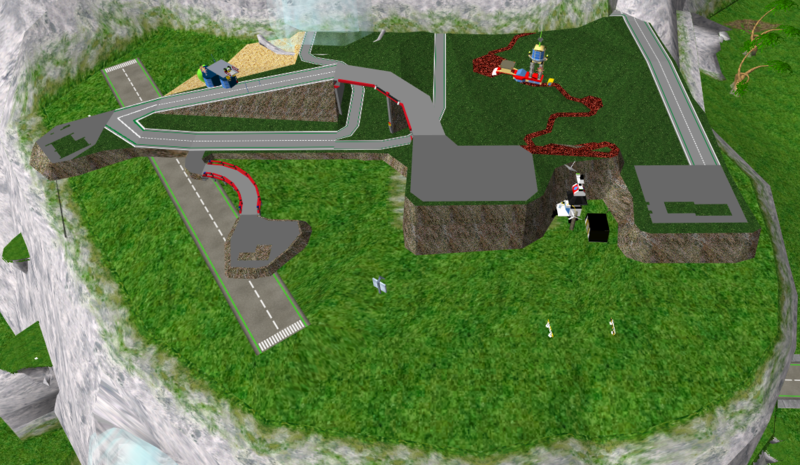 The most notable thing about the PS1 maps is that they all use a terrain system (like, say, LR2 and LU), while in the PC version the landscapes are just models like everything else... So ripping the PS1 landscapes would definitely be more on the tricky side. 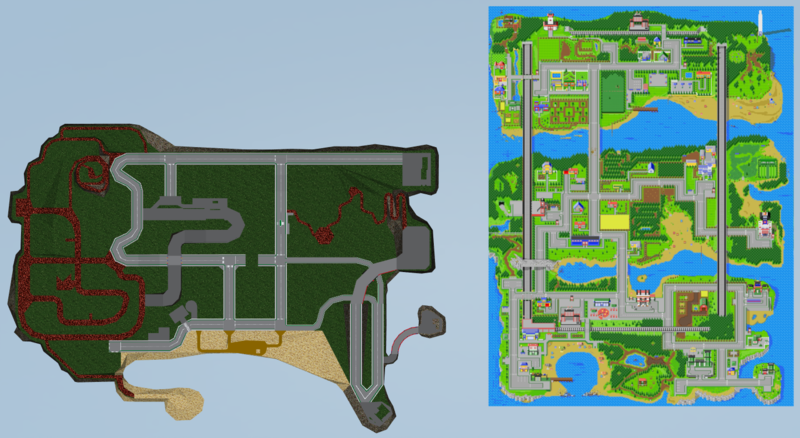 Thought I'd piggyback on this topic with a comparison of the island to LEGO City from LEGO City Undercover. 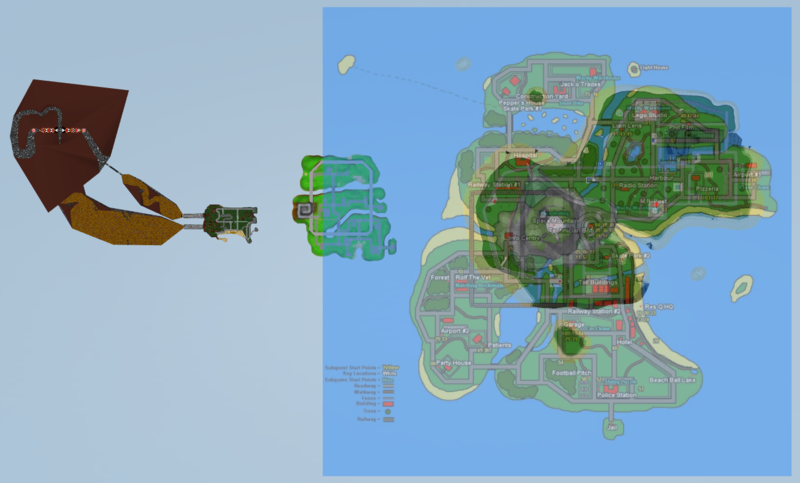 The comparison image is bit ugly, with LEGO City Undercover's low-detail model not 100% complete when it appears in-game, but you can still get a good sense of the scale differences of the LEGO Island island, Island Xtreme Stunts island, and LEGO City Undercover LEGO City map. Wow, I need to come here more often because I didn't know about this amazing topic. I'm pretty sure we'll be able to do a full-fledged comparison when LCU comes out on PC. It's crazy how tiny LI1's map is but somehow it always felt more interesting than LI2 on PC. Like LimeKiller said, size isn't everything, it's how you use it. This is why in GTA games I love SA's map the most to this day while GTA V's map, while the largest, feels bland to me because the layout is not very diverse or interesting. 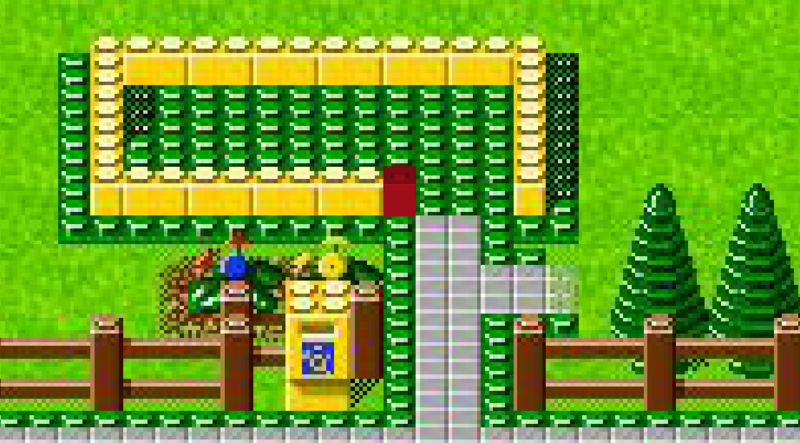 And in LI the GBA map of LI2 is the most interesting (don't know anything about the GBC version). I wonder how big are those worlds from the various superhero Lego games in comparison? This is bloody surreal. Wow. I love seeing things like this. 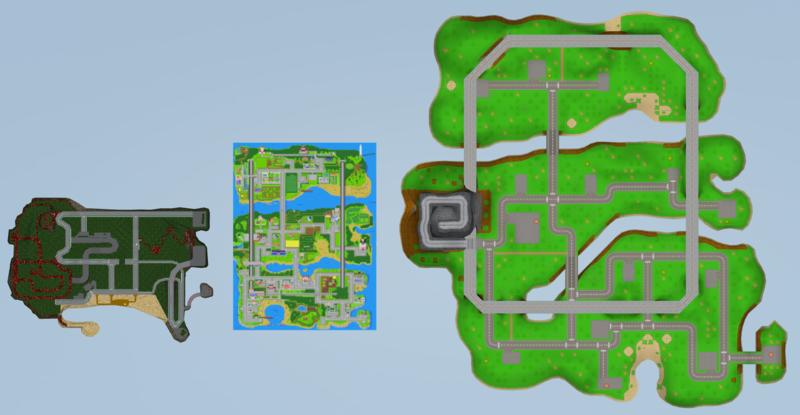 Not only did the island grow a bunch, it also appears to have changed in shape completely every time. Guess they didn't care about consistency between games. 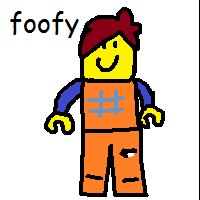 I'd like to headcannon the people of LEGO Island... built more island..? It's definitely a growth spurt.